Free Shipping On Orders Over $100* Contact UsWe can help! Our mission is simple … to get you back on the water as fast as humanly possible. Whether you’re looking for hard-to-find Crusader marine engine parts, marine exhaust manifolds, top-of-the-line marine fuel pumps, or the best price on thousands of boat and marine parts, we’ve got you covered. When you call us, you’ll be talking to industry veterans who know the ins-and-outs of most marine engines on the market and boast decades of experience in the boat business. If you have questions about marine carburetors, Mercury, Evinrude or Johnson outboard engine parts, marine distributors, raw water pumps, or any marine engine part in between, our guys have the answers. Boat repair can be complicated and confusing. We represent that rare combination of talent and technical know-how. We make sure you’re getting the exact marine part you need to complete your project right the first time. This alone separates us from other e-commerce sites selling boat parts online. Responsive, knowledgeable, expert technicians make all the difference in the world. Our boat experts gladly spend the time it takes to answer your questions. Remember our mission — to get your boat back on the water — fast. We pride ourselves on our prompt, courteous service. Just check out these ratings and reviews from real customers. 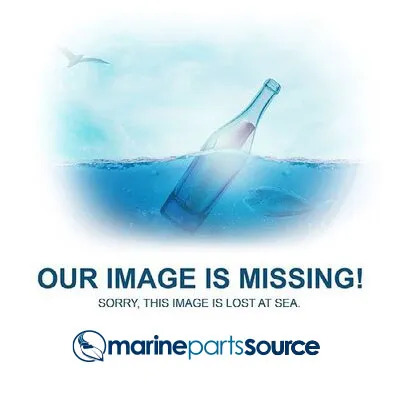 Marine Parts Source is unique in that we have the marine parts we sell in stock. We’re not a fulfillment house that drop ships products from other suppliers. We operate several warehouses filled with boat parts across many states, and we ship orders as soon as we receive them. This means we know and understand the products we sell, unlike other online marine parts retailers. Consider us not just your boat parts store, but also your most reliable boat repair resource!